The World Health Organization warned today it expects that the Zika Virus that has spread rapidly through the Americas, particularly South America, to being “spreading explosively” throughout the Americas. One official it expects up to 4 million cases in the region in just the next year. The virus, which is spread by mosquitoes, affects mainly pregnant women, causing debilitating, sometimes deadly, brain damage to fetuses. Although there isn't a direct link, statistics are strong that children born from women who have the virus are more likely to suffer microcephaly, a neurological disorder that result in babies with unusually small heads. Many of the children also suffer Guillain-Barre syndrome, a rare autoimmune disorder that can lead to life-threatening paralysis. "The level of concern is high, as is the level of uncertainty," WHO’s director general Dr. Margaret Chan said. "We need to get some answers quickly." Dr. Chan called an emergency committee meeting Monday in Geneva, Switzerland, to address the Zika virus' spread. Currently, there is no way to treat Zika and authorities are concentrating their efforts on controlling the mosquito population. 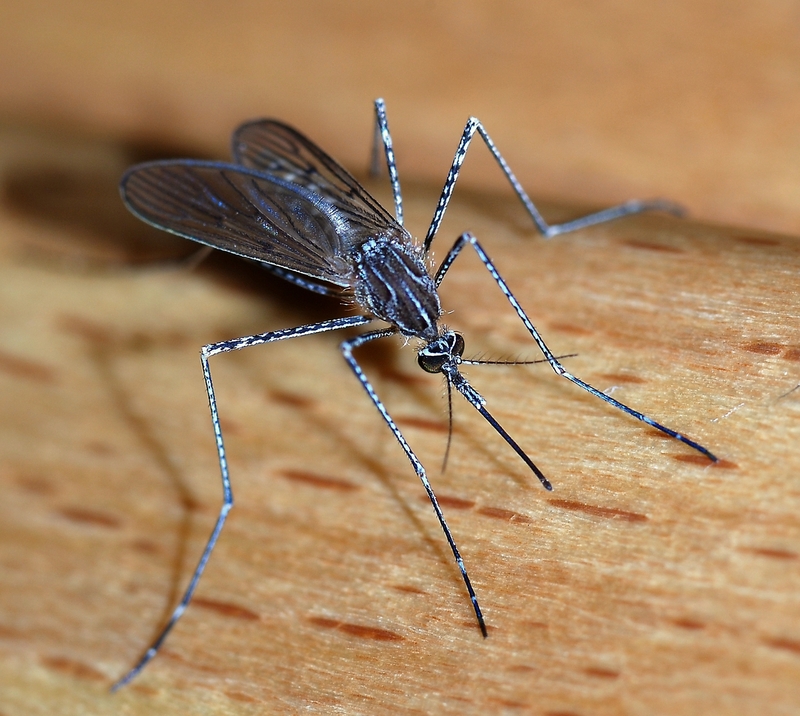 The majority of cases have been reported in Brazil where population is much more dense and there is less air conditioning in homes which provides a more friendly environment for mosquitoes. In the U.S. there are reports of 31 cases in 11 states and Washington DC, although all those contracted the virus while outside the country. 80% of people who contract the virus show little to no symptoms. When they do appear, they are mild such as a fever, rash, joint pain or pink eye.